These macro calendars are absolutely beautiful. They are the perfect addition to any office or home. Beautifully laid out in vibrant colors, this calendar will brighten any room. 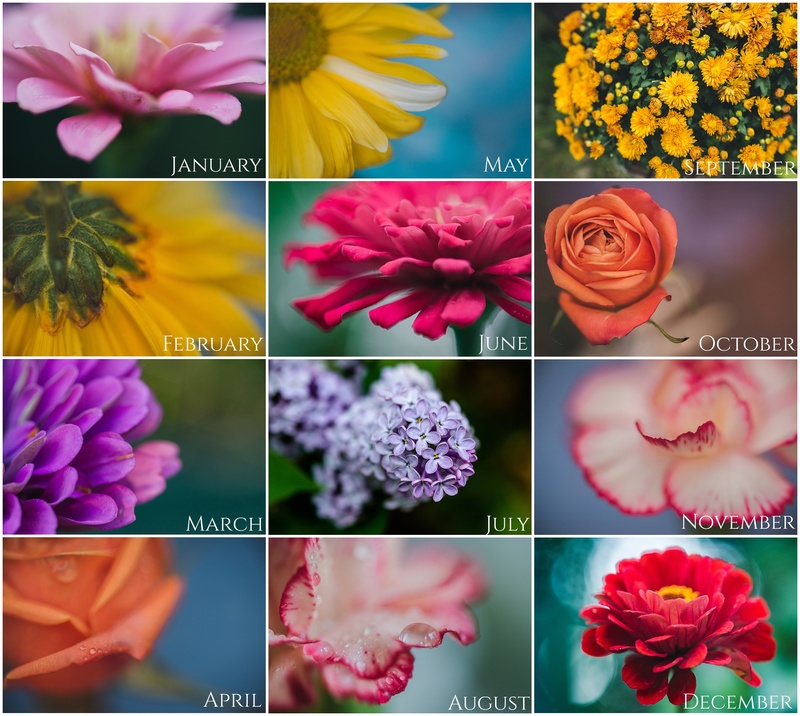 Each month is represented by a beautiful macro image. $17 each plus shipping and handling.